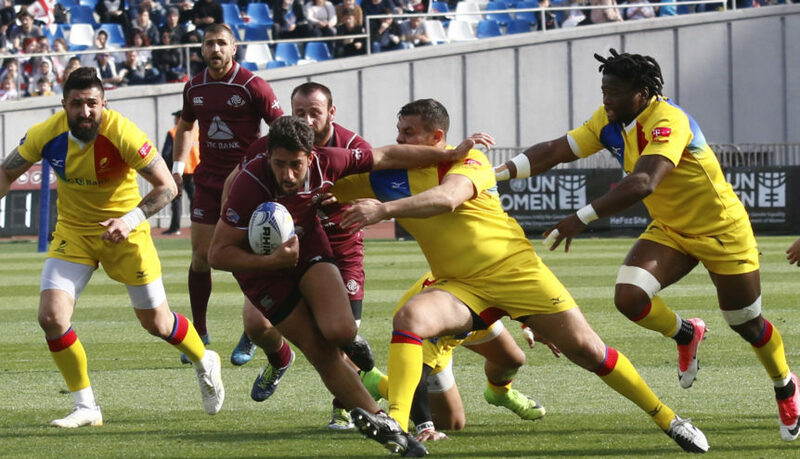 FloSports and Rugby Europe, the governing body responsible for the promotion, development, administration, and management of international competitions for the 48-member unions across Europe, announced a partnership to provide live and on-demand coverage of the 2019 Rugby Europe Championship in North America, Latin America, Middle East, and North Africa exclusively on FloRugby.com. The Rugby Europe Championship will feature six of the best European teams in a round-robin competition. FloRugby will broadcast fifteen games of the Championship beginning Feb. 9 through Mar. 17. The complete schedule of matches can be found on FloRugby.com. In addition to the Rugby Europe Championship, FloRugby’s coverage includes world-class events such as, USA Eagles Internationals, Premiership Rugby Cup, Guinness PRO14, Americas Rugby Championship, The Rugby Weekend, Autumn Internationals, Top 14, Pro D2, elite U.S. club, college and high school rugby competitions, and more. To access live and on-demand coverage of the Rugby Europe Championship and other rugby events, visit FloRubgy.com and become a monthly or annual PRO subscriber. Either subscription unlocks access to premium content across the entire FloSports network. Watch across all screens by downloading the FloSports app on iOS, Roku, or Apple TV 4.